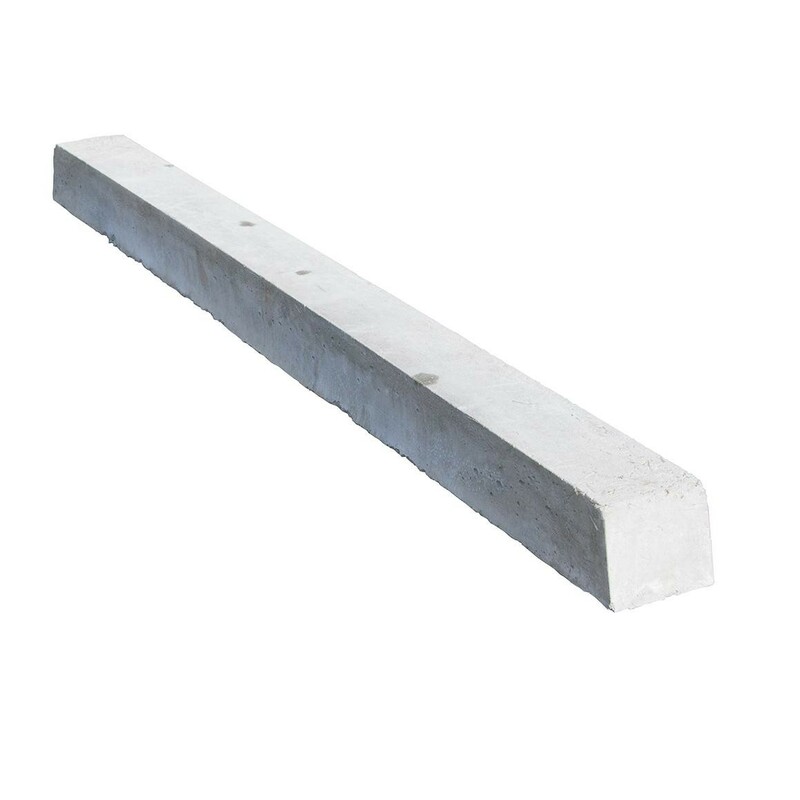 Concrete Square Bars are manufactured in 1 metre lengths in a variety of square sections. Fixing costs are greatly reduced as the bars can simply be laid on the formwork or ground floor sub-base prior to the loading of the reinforcement cage. Other applications include their use as kickers and formwork spacers. These items are generally available next day delivery, if ordered before 12pm.